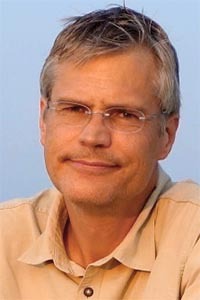 Dr. Anthony Lochtefeld is Founder and CEO of AmberWave Inc. and co-inventor of the Ultra-Thin Silicon solar cell technology. 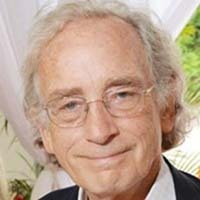 He was CTO of predecessor company AmberWave Systems, where he led the development of pioneering semiconductor wafer and device technology for application to integrated circuits and LEDs, leading directly to $85M in patent licensing deals and technology sales. Subsequently at AmberWave Inc. he led participation in the $53M DARPA Very High Efficiency Solar Cell program (VHESC), and the company’s DOE SunShot Incubator program. He holds a Ph.D. in Electrical Engineering from MIT, and an MSEE from Purdue. In 20 years in the field of semiconductor materials and devices he has co-authored over 130 peer-reviewed technical papers, and holds nearly 100 U.S patents. Mr. Lord is CFO of AmberWave and managing member of New Venture Advisors LLC in Bedford, New Hampshire. Prior to founding New Venture Advisors, Mr. Lord was Director of Technology Commercialization at Oak Ridge National Laboratories, General Counsel / Head of Licensing to AmberWave Systems Corp., and a corporate attorney at Testa, Hurwitz & Thibeault, LLP in Boston Massachusetts. Mr. Lord has a J.D. from Notre Dame Law School and M.B.A. from the Wharton School of Business at the University of Pennsylvania. George McNamee is a private investor. In addition, he is Chairman of fuel cell developer Plug Power Inc. and until recently was Lead Director of iRobot Corporation. 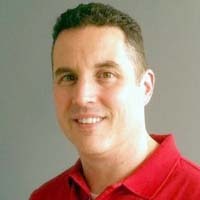 McNamee is also a Director of several private companies, including Autotask Corporation, CORESense Inc., and StreetEasy Inc. 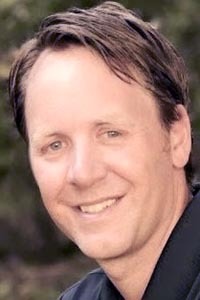 He had served as Chairman of First Albany Companies Inc. since its inception in 2002, and as a Managing Director of FA Tech Ventures from 2000 to 2011. Mr. McNamee has also been a director of Home Shopping Network, Meta Group, the NYSE Inc and Mapinfo Inc./Pitney Bowes. He received a Bachelor’s Degree from Yale University. Dr. Barnett is co-inventor of the UTSi solar cell technology. He was Professor of Advanced Photovoltaics in the School of Photovoltaics and Renewable Energy Engineering (SPREE) at UNSW, Australia. He also served as Deputy Head of School (Strategy) for SPREE. His research is focused on new high efficiency solar cell modules; thin crystalline silicon (20+%) and tandem solar cells on silicon (30+%). 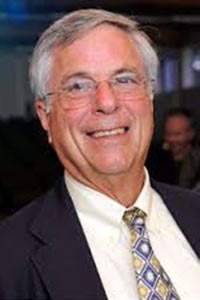 Previously, he joined the University of Delaware (UD) in 1976 as Director of the Institute of Energy Conversion and Professor of Electrical Engineering. He left UD in 1993 to devote full time to AstroPower which became the largest independent solar cell manufacturer and the 4th largest in the World. He returned to UD in 2003. 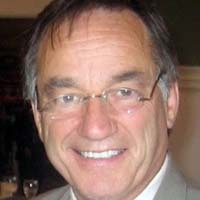 Richard J. Faubert is Chairman of AmberWave Inc. and was CEO of predecessor AmberWave Systems Corp from 2003-2010. Previously he had served as CEO of semiconductor equipment maker SpeedFam-IPEC, Inc., since 1998. Mr. Faubert joined SpeedFam after seven years with Tektronix, Inc., where in 1992 he was the General Manager of the Instruments Business Unit. In 1994, Mr. Faubert became the Vice President and General Manager of the TV/Comm Business Unit. Before that, he worked for GenRad from 1966 to 1992. In those 26 years, he held positions in engineering, sales management, program management, product marketing and product line management. He currently serves on the Board of Directors for Axcelis Corporation. 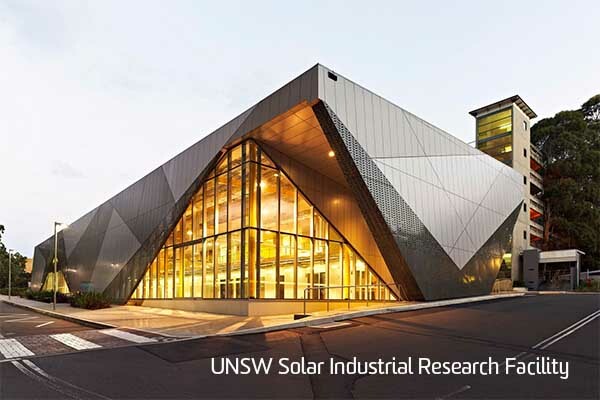 The University of New South Wales – Australia (UNSW). Sydney, Australia. 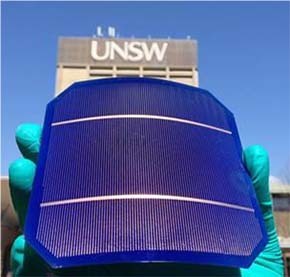 For over two decades The University of New South Wales has been a world leader in research and commercialization of high performance silicon solar cells, with the largest graduate research program in photovoltaics in the world. At the last count, 35 of their higher degree graduates had CEO, CTO or other senior management positions in some of the world's largest photovoltaics companies.